Read-out Instrumentation Signpost: CO2-neutral power. Though not automation as such we though our visitors might be interested in this "alternative fuel" story. Silent Power claims to be the solution for sustainable energy supply & that provides environmentally friendly peak electricity in the right place and at the right time. Though on their website they are seeking investment, their concept is interesting from a technological viewpoint and there are links to many interesting papers and application. Silent-Power (Projects) Ltd. (Silent) is a company that produces and installs both industrial and modular synthesis plants for renewable methanol. It is working to bring its modular plants to private homes. Silent’s synthesis plants are able to create renewable methanol by pulling CO2 directly from the air, rather than refining the fuel from natural gas. These plants can be placed in strategic geographic locations to capture emissions from waste incineration plants or other CO2-emitting facilities to help minimize the impact of their activities. Upon synthesis, the CO2 is bound in the methanol which can then be used as fuel - creating a highly versatile CO2-neutral energy supply. The mini power plants are called Econimo, take up only a few meters of space and can be placed just about anywhere. The plants produce no smoke, smell or dust particles and run at close to 80% efficiency. The current batch of Econimo units are producing 30kW of electrical power and 60kW of heat. Due to their lower carbon footprint, these combined heat and power systems are a recognised solution to curb CO2 emissions in power production, and are eligible for subsidies in certain jurisdictions, such as Germany. Methanol contains about half the energy of the same volume of gasoline, so more fuel is needed, but cost-wise, methanol still works out to be cheaper than gasoline. Iceland has been testing methanol-powered cars and has achieved very positive results. If the U.S. were to enact a standard requiring new cars to have the ability to run on all-alcohol fuels including methanol, both natural gas and renewable methanol could compete with oil in the liquid fuels market. The open fuel standard coalition is working towards that goal. In China, automakers like Chery, Geely and Shanghai Maple, have all introduced vehicles capable of running on methanol. Methanol technology has been in development for over 40 years in China. China showed its commitment to develop methanol fuel by issuing national standards for its production in 2009. The main advantage of methanol over diesel is that it produces fewer pollutants when burned, and no particle emissions or tar at all. As a C1-fuel, Methanol is directly turned to CO2 when burned. Interestingly, race car drivers frequently cite the benefits of methanol, because it not only burns cooler and cleaner than gasoline, but is less flammable. And while it has less energy content than regular gasoline, it has a much higher octane rating, which means that engines can be constructed with a higher compression rate. This in turn increases the efficiency of the engine, partly compensating for the lower energy content. 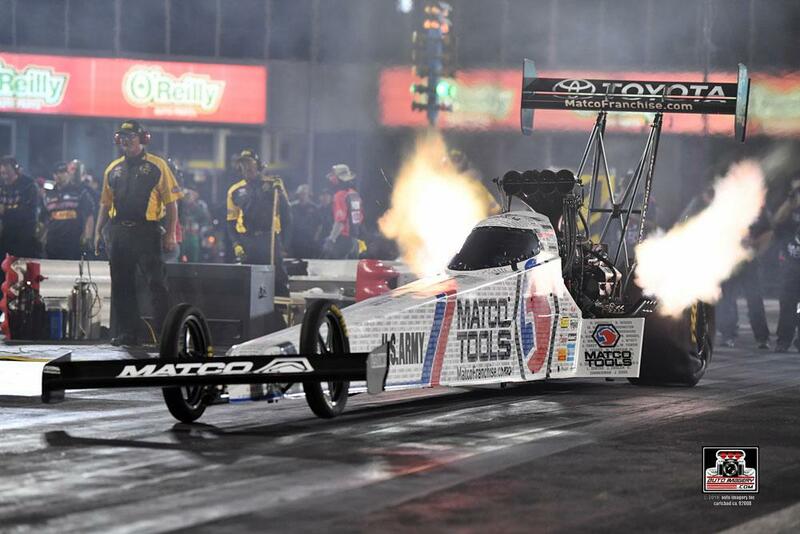 Dragster racing still uses nitromethane, and Methanol fuel is also used extensively in drag racing in general, primarily in the Top Alcohol category, while between 10% and 20% Methanol may be used in Top Fuel classes in addition to Nitromethane.